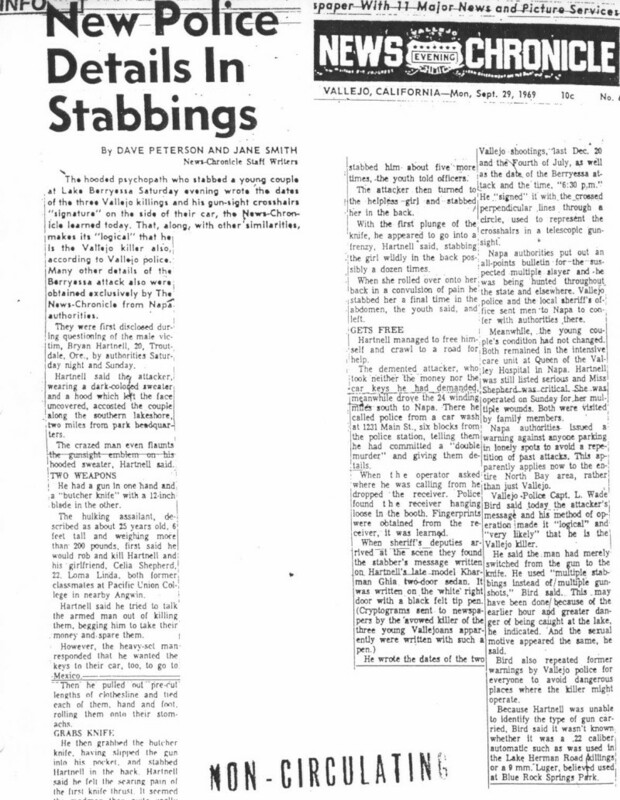 A forum thread inspired by Welsh Chappie (Alex Lewis) on August 13th 2013, examining the aftermath of the brutal slaying of Paul Stine on October 11th 1969. The 29 year old taxi driver was executed with a single shot at the corner of Washington and Cherry Street, but it is the movements of the killer and the subsequent police response that will be under examination here, including key players present in the vicinity of the Presidio that night. 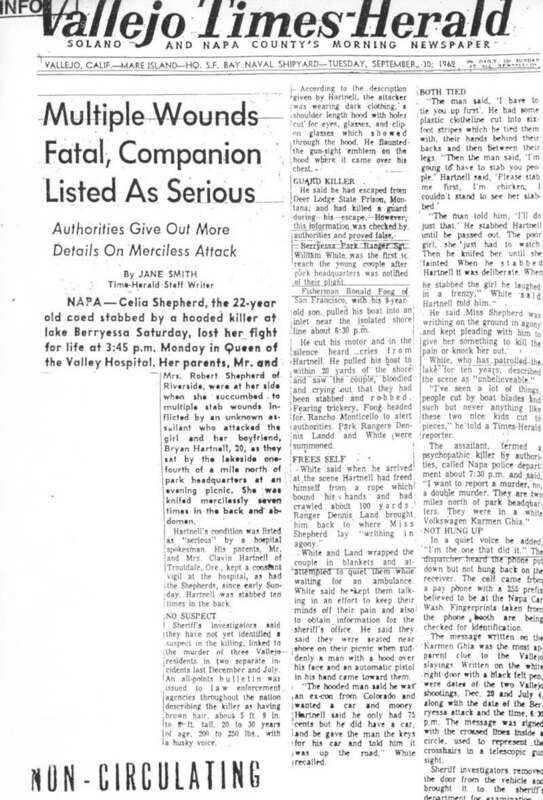 The thread begins with an analysis of the lone dog walker, stopped and questioned by Armond Pelissetti on Jackson Street, but digresses into the main protagonists movements on that fateful night. Alex Lewis has his own website detailing Zodiac suspect Lawrence Kane, which may be found here, http://welshchappie.wordpress.com/2012/12/19/lawrence-larry, but to view the Presidio Heights thread please visit ZodiacKillerSite forum.